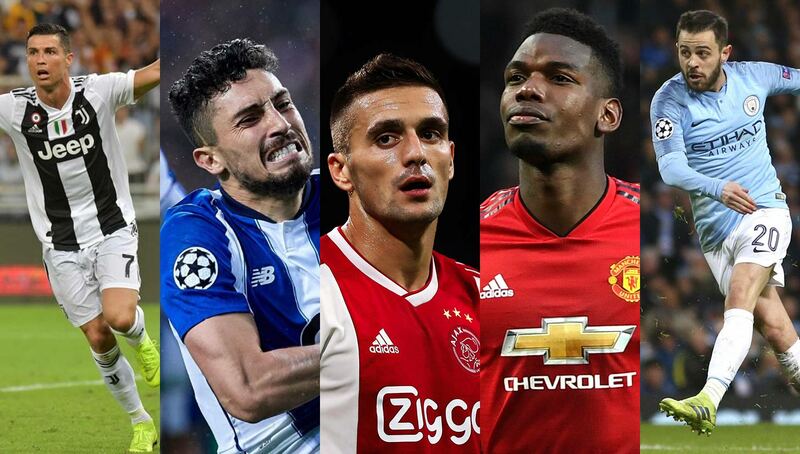 Only eight clubs remain in Europe’s most prestigious annual tournament, which means that your favorite is probably watching from the couch. But that doesn’t mean you can’t raise the stakes a little bit and choose a new one to root for (at least just for now). But how do you pick? You can’t just cheer on a clear favorite or the club everyone else is supporting, what’s the fun in that? Lucky for you, our Hipster’s Guide to Picking a Champions League Team is back. 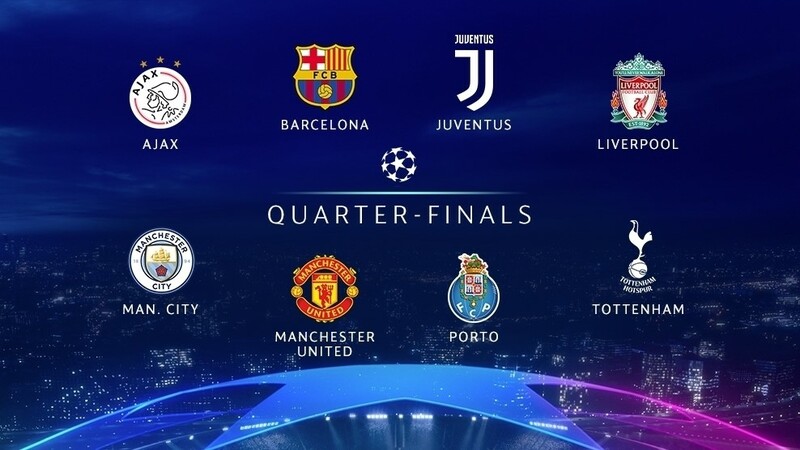 This foolproof method to selecting your new favorite team for the next three months is the only way to go if your squad has been eliminated — take notes Madridistas. Just like last year’s edition, we’re going to start off with an easy one — no hipster would be caught dead within 100 feet of a bandwagon. If your fans pack the pub on weekends and can’t even properly pronounce “Leicester,” or if immature rage quit trolls consistently pick you on FIFA, then you’re out. Sorry Manchester United and Barcelona fans. While Cristiano Ronaldo didn’t win the last Ballon d’Or, he’s still one of the top players (and most popular) in the world. 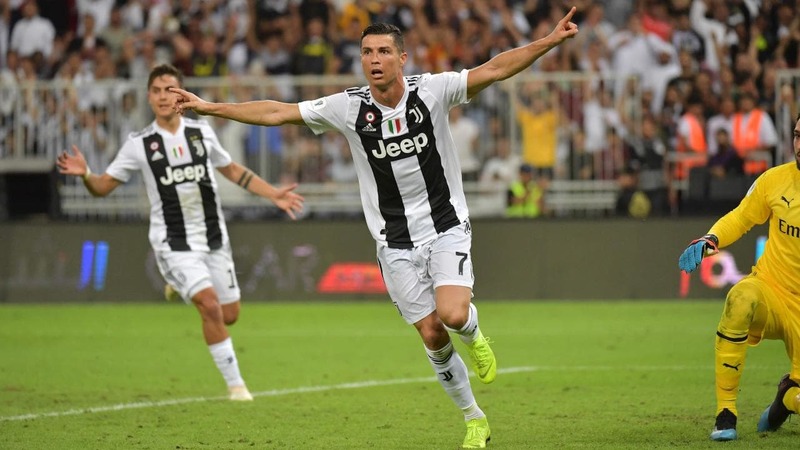 Tottenham and Manchester City’s rosters are both rife with current and future superstars, but none have won a Ballon d’Or nor achieved the level of popularity and celebrity of Ronaldo. This one’s quite simple really. 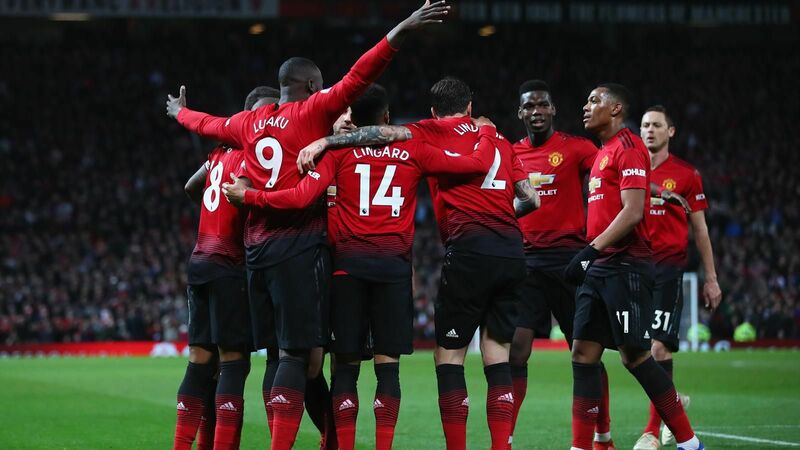 The English Premier League is the most televised league in the world, and with that comes eyeballs and a lot of money. Because of that, some of the game’s richest rosters are in England. 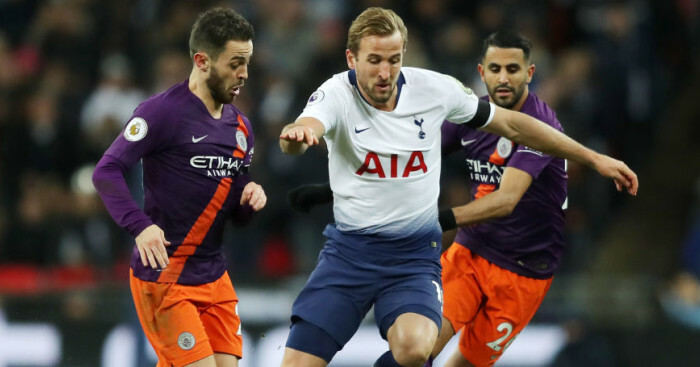 If it makes Tottenham fans feel better, the North London club is much more reasonable with how they spend money compared to their counterparts at Manchester City. Both Ajax and Porto are a hipster’s paradise, but there can only be one winner. 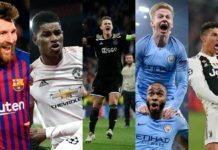 Ajax, who took down titleholders Real Madrid in the last round of the Champions League, have enjoyed a renaissance with many homegrown talents starring. 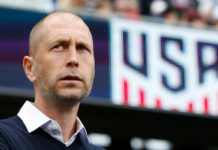 Although it’s been a while since Ajax have been relevant on an international scale, the current team is seemingly on a mission to add another chapter to their rich European history. Given the above you would think Ajax is the easy winner, but Porto’s also a smaller team with a storied past. 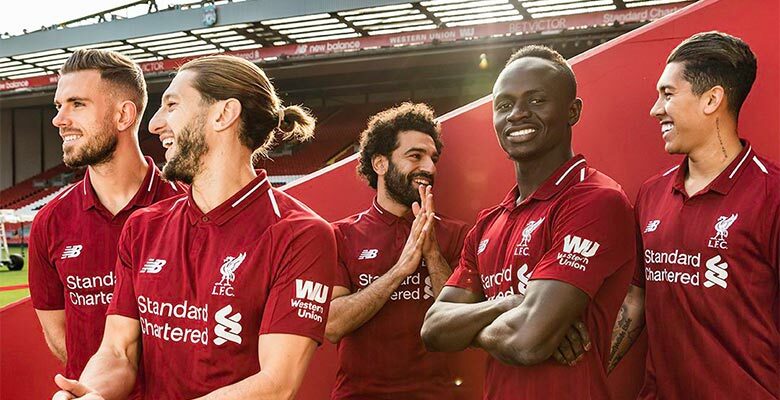 The difference between the two clubs lies in the jersey. Ajax’s kits are made by mainstream manufacturer adidas, but Porto’s are made by New Balance. They also look better too. 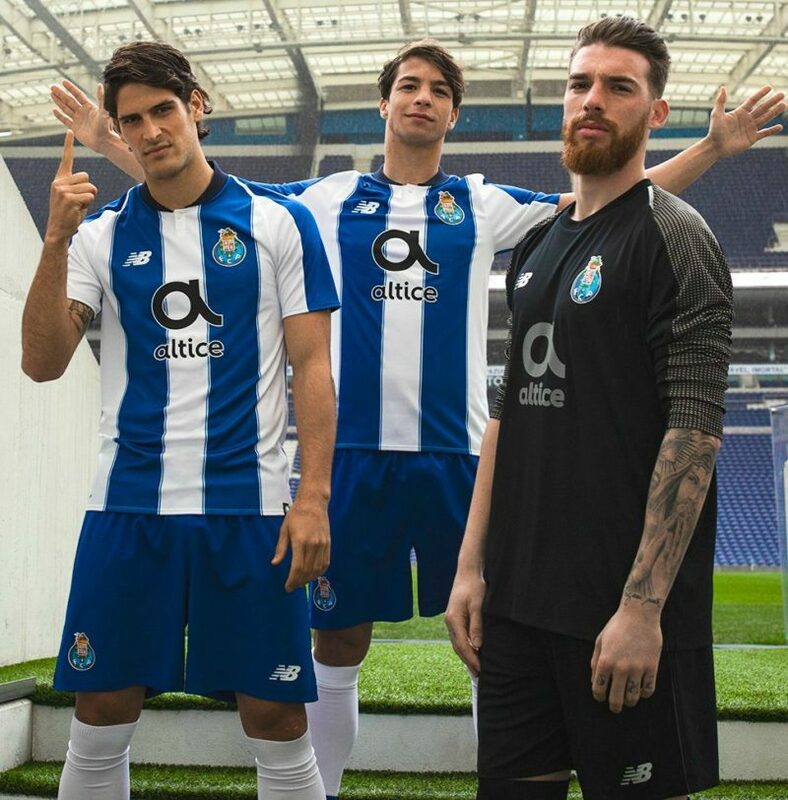 Porto’s also got some hipster-friendly star appeal in aging legends Iker Casillas and Pepe. While a match against their former club Real Madrid isn’t in the cards this year, you can bet the two late-30s sages are looking for their swan song.